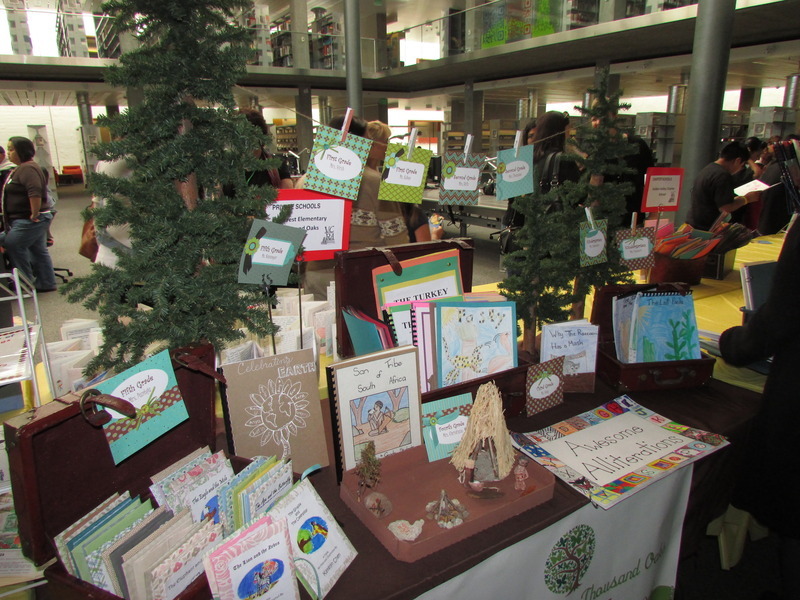 With the help of teachers, mentors and family members in Ventura County, students create books, newspapers, journals, and other "authored" items. The written works of these children take on special importance when displayed in this prestigious setting. Classroom teachers, librarians, home school and after-school groups, individuals and families will be displaying children's works. 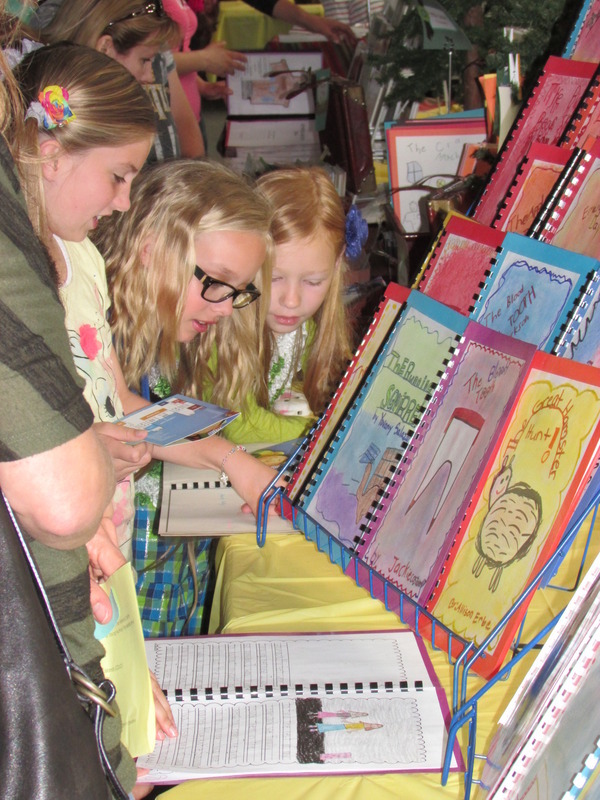 The Young Authors Fair also gives educators a chance to see the work that goes on throughout the individual classrooms of Ventura County and get inspiration from their colleagues' efforts. 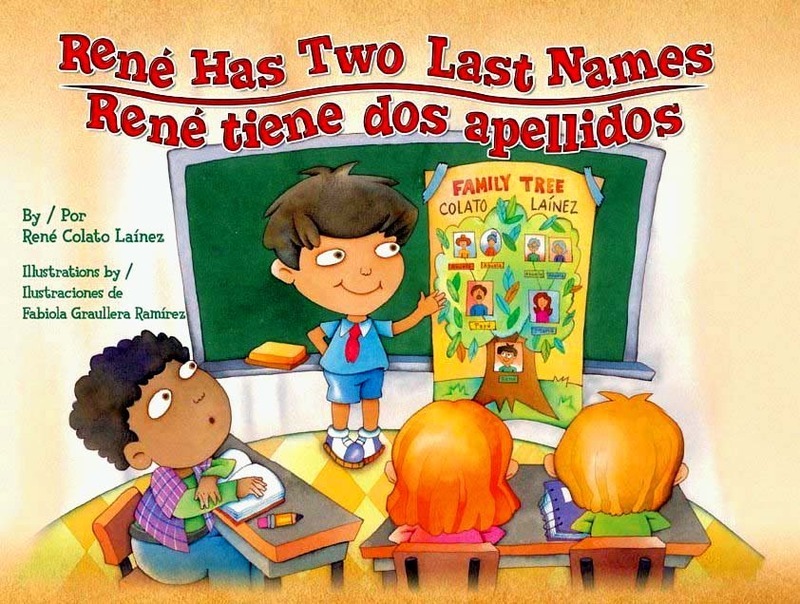 HELP PROMOTE LITERACY FOR ALL! CLASSROOM TEACHERS and HOME SCHOOL EDUCATORS who become members of VCRA when registering their class or student for this event or who are already members will receive one free copy of the guest author's book when they attend the event. Don't miss this chance to join a great group, get your students and their families excited about literacy and receive a wonderful book for your school or classroom library.